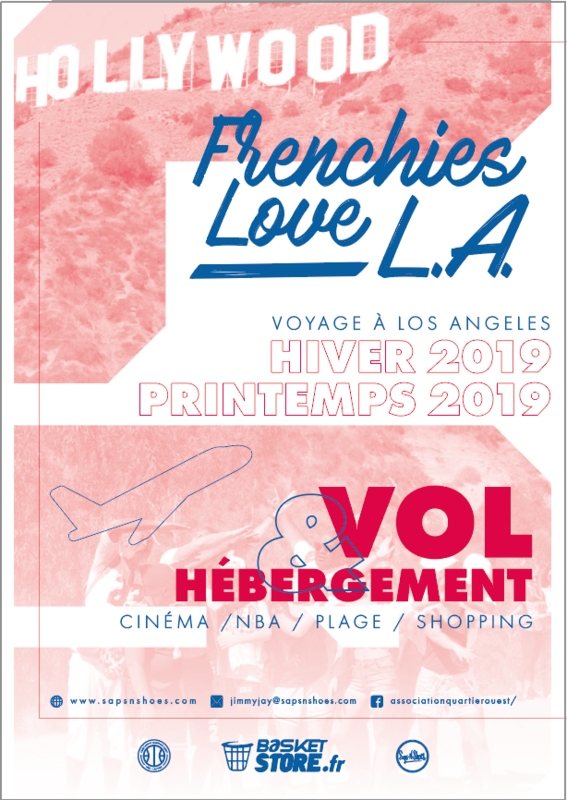 The Quartier Ouest association is proud to announce its « Frenchies Love L.A Vol2 » project, which aims to propose an associative trip from Paris to Los Angeles. The Quartier Ouest association was formerly known as the B Ball State association. Located in the French city of Herouville Saint-Clair, it’s a 12 years old structure which is renowned in France, for organizing sports events linked to Basketball. Among these events are youth camps, humanitarian fundraisings, and also tournaments such as the Quartier Ouest one, which is the most famous of them. Such event gathers players of any gender, professional or amateurs, coming from France, Europe, and also overseas. One of its main guests is the International french player Nicolas Batum, who has signed a recent contract with the Charlotte Hornets NBA Franchise. 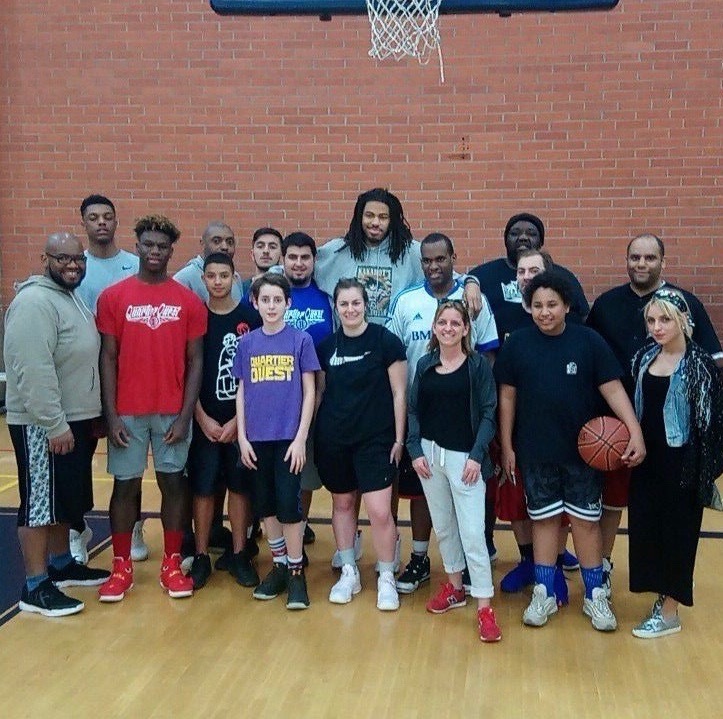 In order to extend its possibilities, the B Ball State association has changed its name, to become the Quartier Ouest association, and to allow groups of people to travel abroad, or to participate in other activities. This association has built its own trip schedule, without the help of other companies, and propose it to anyone who has paid for a registration. Anyone can join these trips, since the only requirement needed is to become a member of the Quartier Ouest association. With 18 millions of inhabitants, ethnicity is one of its greatest strengths. From Chinatown to Creenshaw, or also El Pueblo, it’s like an entire world that the city gathered here. And if there’s a need to look elsewhere, many other towns can be reached from here, such as Las Vegas, San Francisco, the Grand Canyon, and many more. You will have the opportunity to discover places that should not be missed, with a comfortable pace to avoid exhaustion, making this trip the perfect choice for groups and families. Here are the 5 major points that will guide every person interested during this trip, allowing it to be a pleasant experience. If you don’t like french winters, you should know that here, at Los Angeles, the sun awaits your coming, even in this scheduled season. If you don’t want to let the weather change your mood, then coming is here the perfect choice. If you like the 90’s years, then the Baywatch tv show should remind you something, right? Well, you should know that the famous beach of Malibu, that was the main asset of this show, can be found nowhere else than here, at Los Angeles. And if you want more, there are also other famous ones, such as Santa Monica, or even Venice Beach. There is one point always associated with Los Angeles, and it’s Hollywood. With so many brands linked to the movie industry, and groups of famous actors and actresses, it’s now or never to get closer to such world and understand it. If you love cinema, then welcome to Los Angeles! Nothing’s more pleasant here than succumbing to shopping temptation. If you come to the Outlets, Sunset Boulevard or also Rodeo Drive, even if you don’t spend money, wandering here is sufficient for anyone who is curious. Since it’s the focal point of our trip, we also have to remind you how important is basketball here. 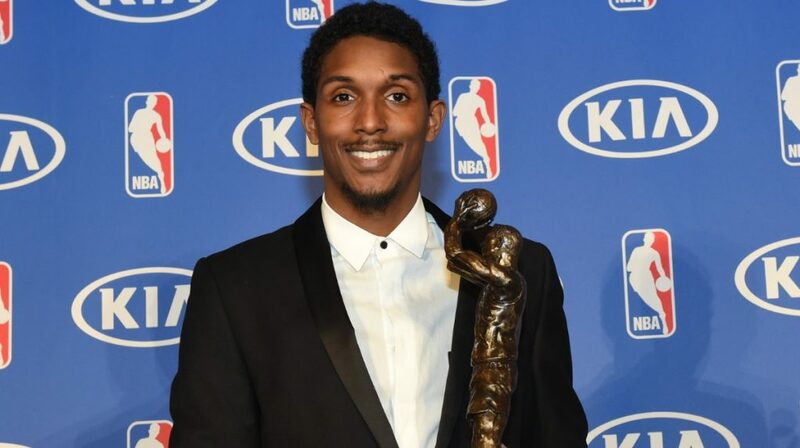 Los Angeles is the home of college campus such as UCLA and USC, where famous basketball players have spent time before joining the NBA, like DeMar DeRozan, Kevin Love, Reggie Miller, Kareem Abdul Jabbar, or Russell Westbrook. 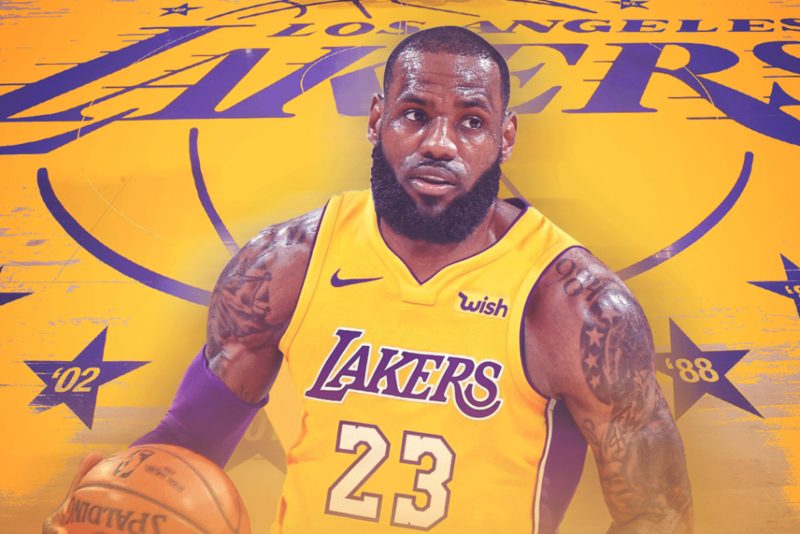 But more important, it’s here and nowhere else that you will have the opportunity to attend some games at the Staples Center, home of 2 NBA franchises, which are the Clippers and the Lakers. There are also numerous playgrounds, where lots of basketball players came before reaching the highest level of competition. Anyone who loves Basketball will be pleased to come here! 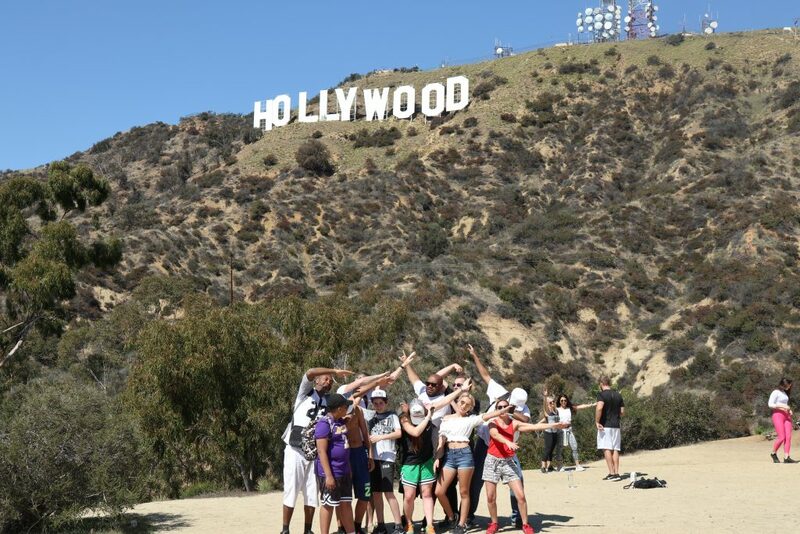 The Frenchies Love L.A project remains an associative trip, and its main goal is to discover the american culture, so it can gather different fans of a city, a region, a state, on the same trip. That one will cover flights from Paris to Los Angeles, housing, NBA games, a day at Venice Beach, another one at Universal City, and finally the opportunity to discover Los Angeles greatest places by shuttle, while acting like a star at the Walk of Fame. If you want to go somewhere else by yourself, there will be many day off occasions for you to do so. 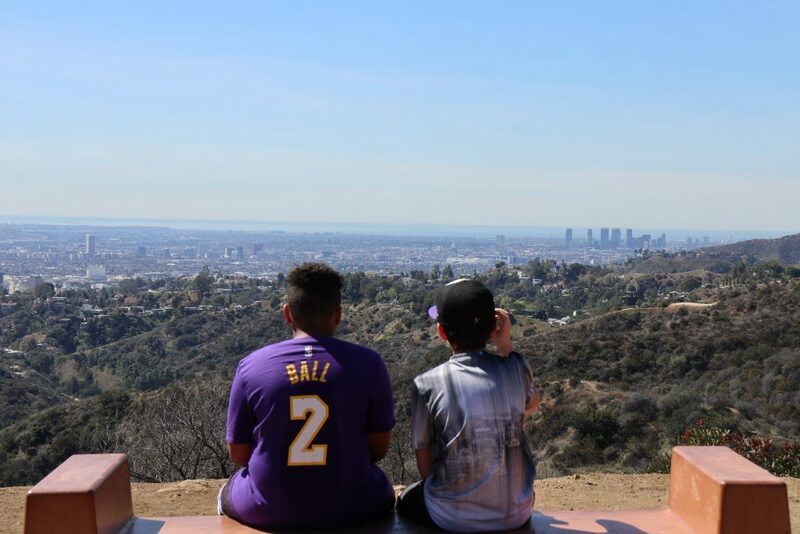 Because when you like Los Angeles, there are places that need to be seen, and explored. It will be then the perfect moment to discover them with your own ressources, and experience more possibilities. Great surprises will come while travelling to Los Angeles. A registration fee to the Quartier Ouest association is required to be a part of this trip, which will cost 30€ per person. This registration will become effective from September the 1st of this year, to August the 31st of the next year. Travelling offers being available according to the seats remaining, the best advice is to book early. P.S: the definitive schedule will be announced on September the 1st of 2018, and bookings will start on September the 1st of 2018, until the end of November of 2018.